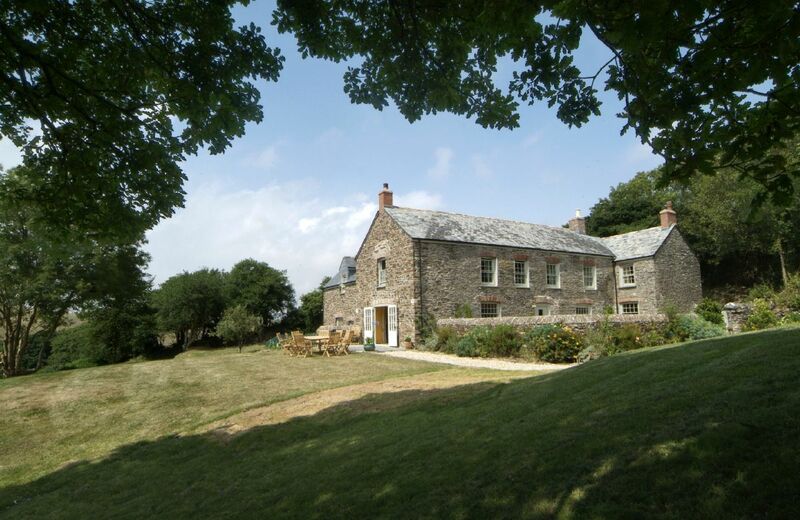 Trencreek Farmhouse is a superbly appointed detached Grade II Listed Farmhouse set in seven acres of fields and surrounded by beautiful countryside, just 10 minutes from the sheltered waters of the south Cornish coast. 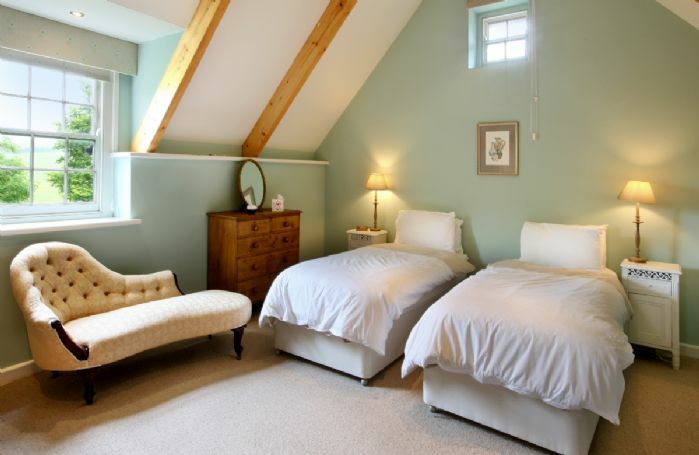 This luxury property is three miles from the village of Tregony where you will find a shop, pub, farm shop, post office and art gallery. 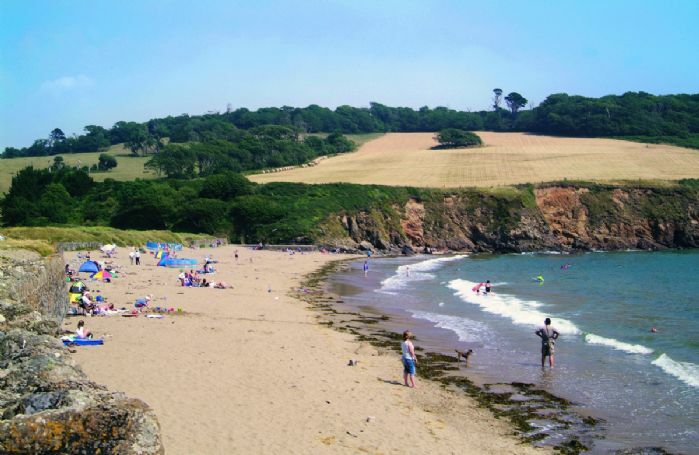 The village is on the Roseland Peninsula, one of the most unspoilt areas of Cornwall and very popular with walkers and those seeking an outdoor break. 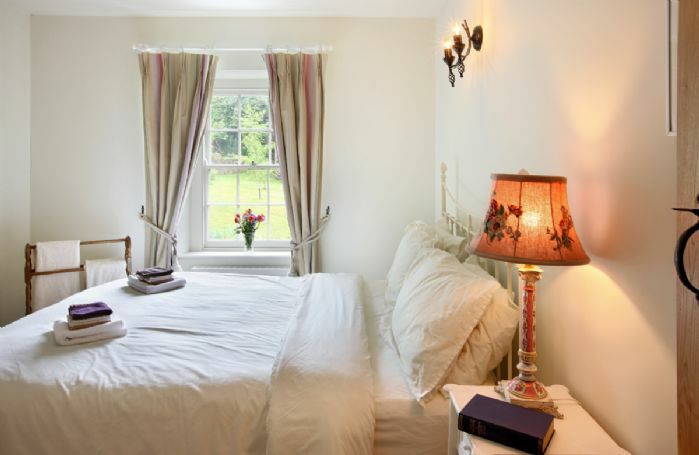 The picturesque village of Veryan is also three miles away, which boasts a local village pub, The New Inn, where you will find a well-deserved pint after one of the many walks the area provides. You will also find riding stables and tennis courts. One shower room and a family bathroom. Large lawned garden surrounding the property. Up to two well-behaved dogs are welcome at the property (small additional charge per dog) kept to the kitchen and utility areas please. Sorry, this property does not accept stag or hen parties. Wild areas in garden and fields ideal for den building and exploring. Within easy reach of two lovely sandy beaches. Bicycles are available for hire locally through Pentewan Valley Cycle hire who will deliver them to the cottage. 01726 844242. 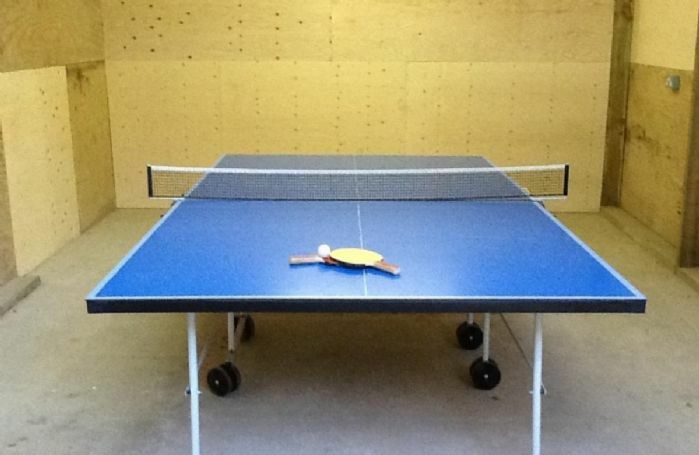 Full size size table tennis in barn for guests use (please supervise children). Catering is available at this property, for more information please click here. 2 oven oil-fired Aga, with companion 2-door electric oven and gas hob, microwave, fridge/freezer, second fridge, dishwasher, washing machine, tumble dryer. Two TVs, Sky, two DVDs/videos, two CD players. St Mawes itself is a charming fishing village just nine miles away which boasts an abundance of delicious seafood restaurants and pubs directly on the sea front. You can also explore the English Heritage site of St Mawes Castle with its stunning views and wealth of historical facts being one of Henry VIII’s coastal fortresses. Otherwise, why not spend a day on a fishing trip or chartered outing which can be arranged. The Cornish coast nearby offers three fine sandy beaches, Caerhays Beach (3 miles) and the National Trust beaches of Carne and Pendower good for rock pooling and swimming. Together they are a lovely sandy mile long beach (4 miles) and you may even spot a seal! Wander around any number of the well renowned, beautiful homes and charming gardens in the area. Caerhays Castle Garden is particularly worth a visit in early Spring and hosts a National Collection. Others are Trelissick Garden and Trerice Manor. For the sports enthusiasts there are ample places to try sailing or a number of other water sport activities such as surfing, water skiing or swimming. In addition there are an array of wonderful walks, come rain or shine you will always be guaranteed some breath-taking scenery. For something different why not spend a day exploring The Eden Project, admiring the variety of art at the Tate at St Ives or enjoy a meal at one of Rick Stein's various restaurants in Padstow or Jamie Oliver's Fifteen in Watergate Bay. Otherwise explore The Lost Gardens of Heligan or wander through the streets of the cathedral city of Truro. Slightly further afield are the Maritime Museum in Falmouth and St Ives with its many restaurants. Newquay airport is easily accessible.